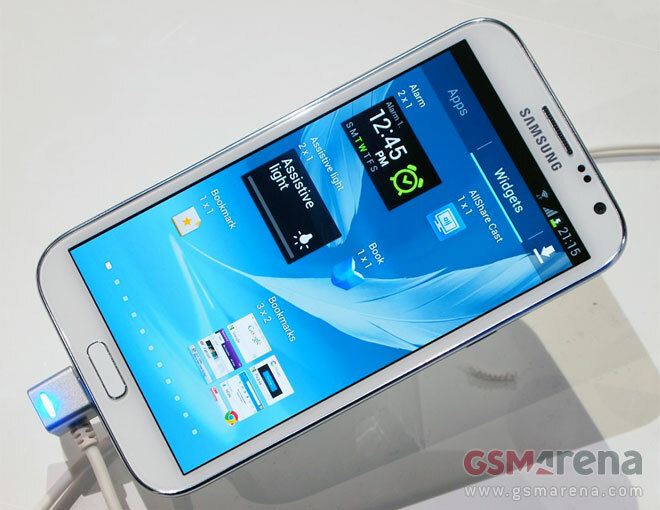 The Samsung Galaxy Note II promises to be the champion that resurrects the stylus – the second-gen phablet is way more powerful than its predecessor and has learned some cool new tricks. 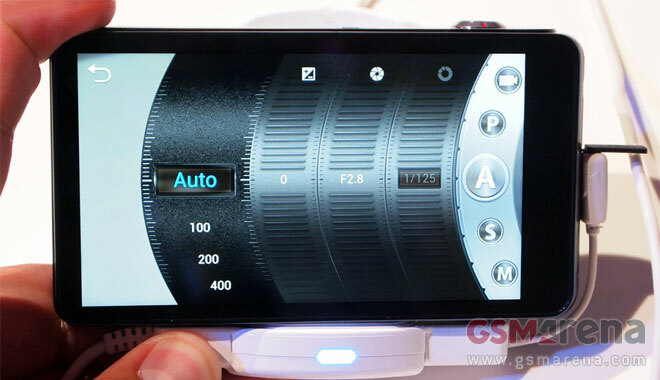 We shot a hands-on video of the Galaxy Note II to give you a sneak peek at some of the improvements. 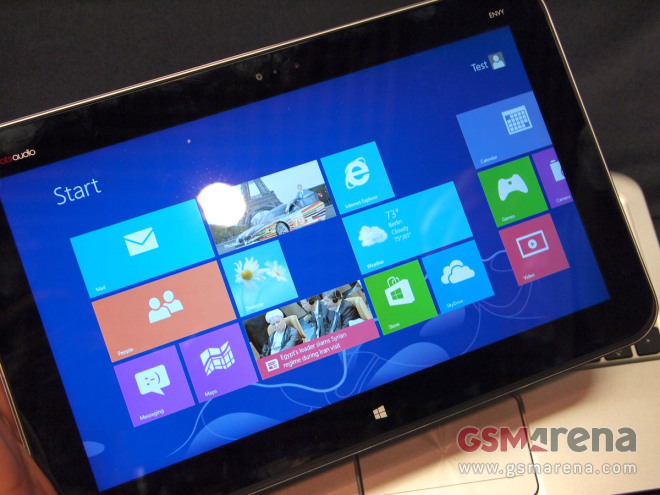 Toshiba announced a new ultrabook on IFA – the Windows 8 Pro running Satellite U920T. 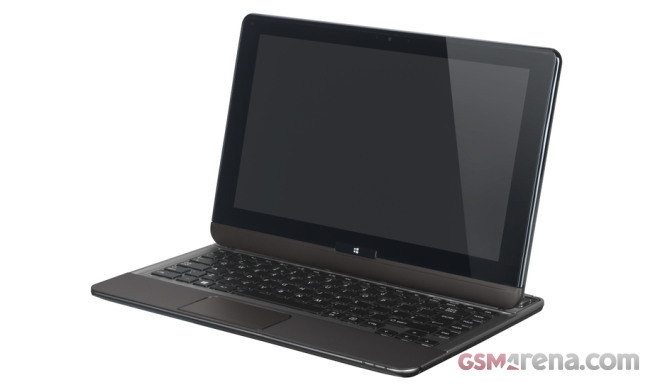 It is a convertible with sliding keyboard, which can easily transform from a tablet to a laptop. 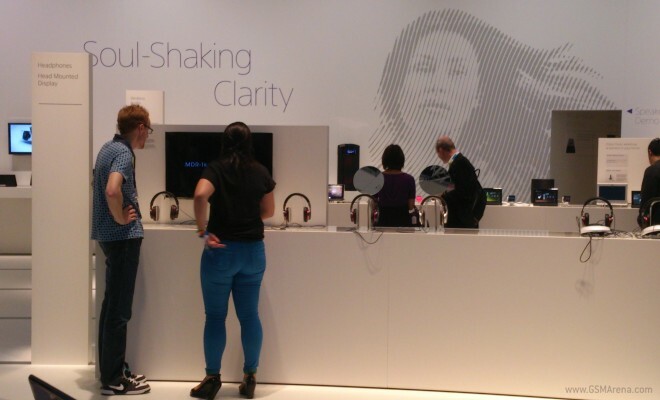 The last few days brought great news to Samsung Galaxy S III owners. 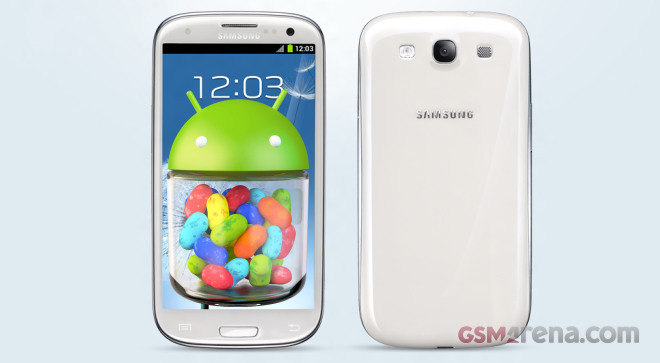 Three official Jelly Bean ROMs leaked in quick succession, with the latest having yesterday as its build date. And seeing the kind of interest those leaks are enjoying, we’re guessing many of you are wondering if it’s time to jump ship to ICS. 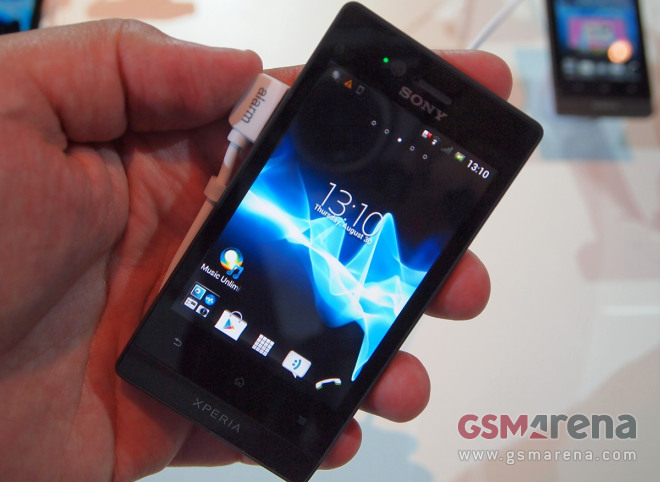 The Sony Xperia acro S stopped by our office and brought along its powerful 12 MP snapper and HD Mobile BRAVIA display in an attempt to impress us. 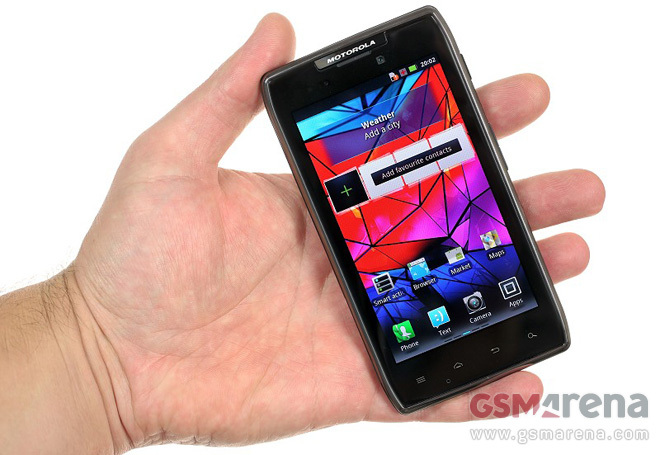 The new Motorola RAZR family has a long distance runner in its family – the RAZR MAXX. The phone isn’t new and we’ve already reviewed the CDMA version for Verizon and the GSM version of the regular RAZR, but Motorola pushed out the ICS update about a month ago, so we thought we should put it through our review routine. 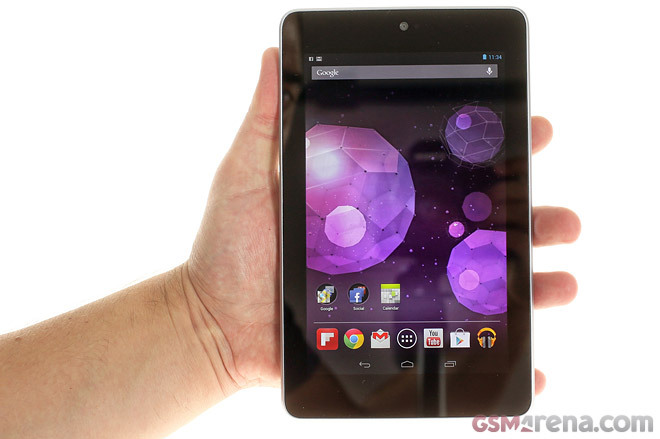 Google’s Nexus 7 is a milestone in Android’s development, so we were all over it when it came to our office. 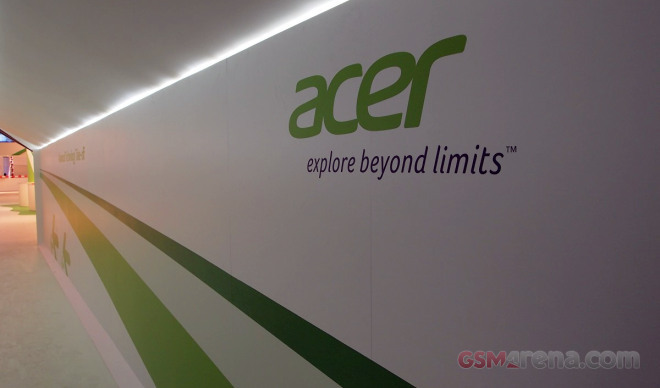 The Nexus lineup lays down the development direction for Android gadgets in general and Jelly Bean that debuted on this tab is quite interesting indeed. Unlike some previous Nexus gadgets, the Nexus 7 will probably gain a lot of traction with consumers making it even more important. 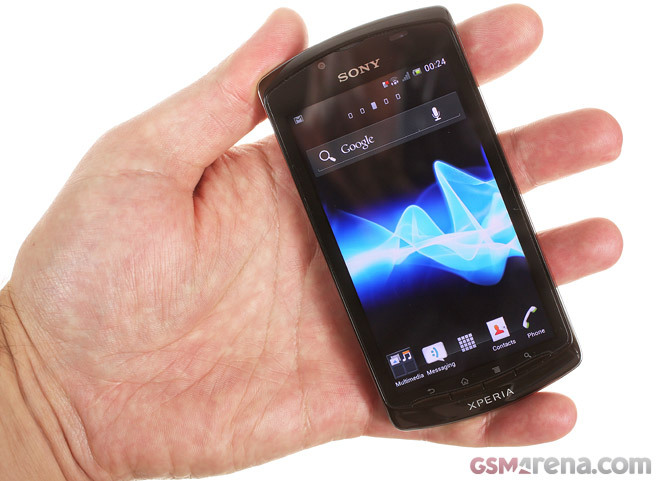 The Sony Xperia neo L is a blast from the past – it’s the second redesign of the 2011 neo model and brings some improvements as well as some setbacks. 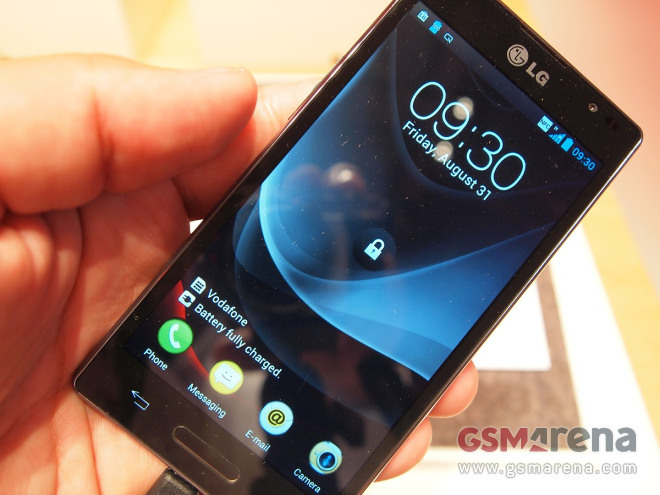 For one, it runs Android 4.0 Ice Cream Sandwich out of the box, even though some newer Sony devices are still waiting to get the update. 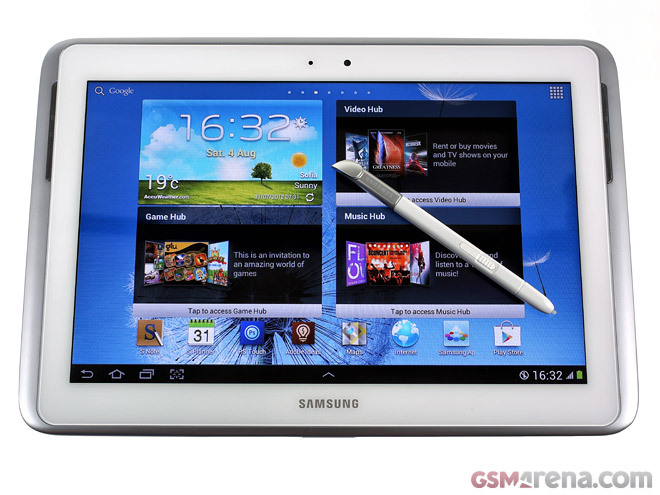 The Samsung Galaxy Note 10.1 got off to a rocky start after its official announcement at the Mobile World Congress in Barcelona this year, after which it returned to the company’s R&D drawing board for a specs overhaul.